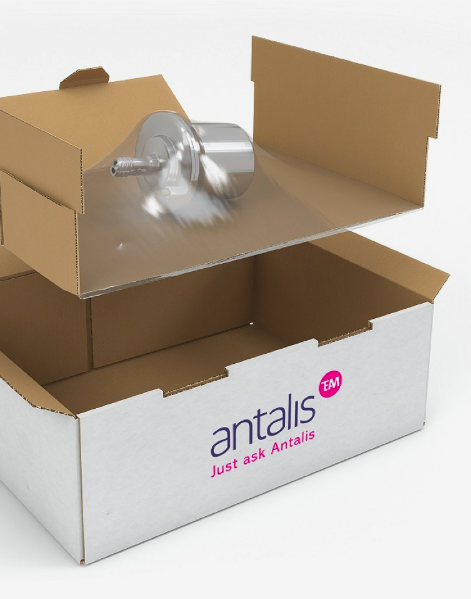 At Antalis, we want to ensure you're up to speed with the latest developments and innovations in the packaging industry. 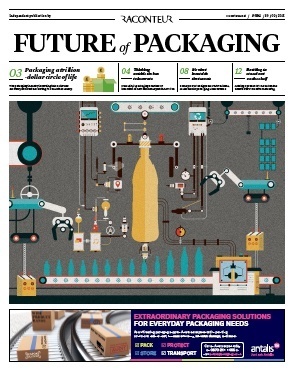 That's why we're offering you this essential report, which explores the future of sustainable, personalised and digital packaging across a variety of sectors. 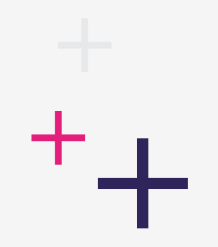 Improved sustainability – hear about sustainability best practice including the evolving circular economy of materials rotating in a sustainable loop of smart design, carbon-efficient manufacture, reuse and recycle. 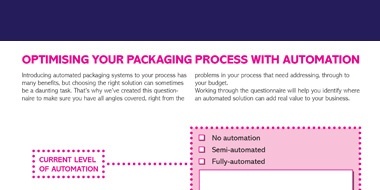 Being innovative – discover how to become more innovative with your packaging and start ‘thinking outside the box’. 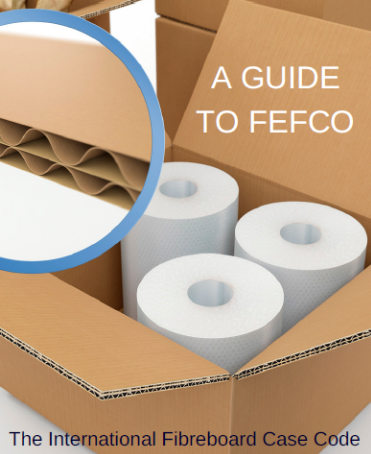 Learn from the best – find out about the brands that have delivered iconic packaging over the years, and read articles from some of the markets leading experts. 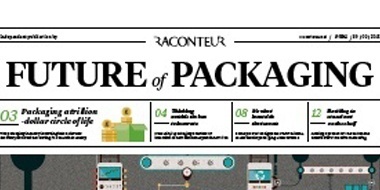 If you'd like your free Future of Packaging report, just pop your details into the form to begin the download.